Golf is the long-selling brand with the concept of 'Light, Soft and Comfortable' shoes harmonizing various functions with fashionable design since it was launched in 1983. Its cup-sole production process materialized the light weight shoes without using hard mid-sole or metal shank. 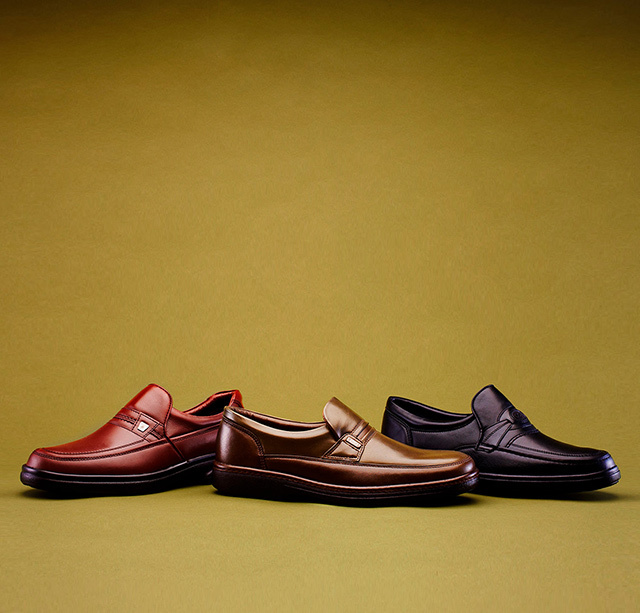 The Golf brand provides comfortable and pleasant walking under any circumstance.